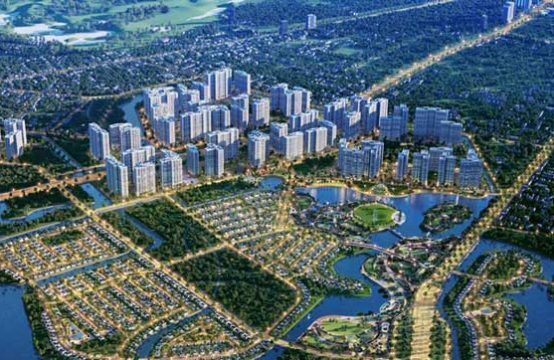 The dream of owning a high-end villa with full facilities near the river was not too difficult for the Vietnamese people when there were many construction projects near the river. SwanBay Garden Villas not only bring customers advanced life experience but also suitable feng shui. Feng shui is always a matter of great interest to the owner when buying or building houses from the past. Accordingly, the beautiful land must have water elements in front of the house. It is called the “water front” (the house is blessed because water is the symbol of happiness). According to this feng shui concept, many real estate projects instead of trying to “race” located in the land of gold in the urban area, the direction of looking for large land, near the rivers and lakes to build. set up. Water around the land is also considered to be generative when it is good. The winding winding is good for soil support and increased benefits for residents. The villa near the river, planted more trees that have rooted to keep the soil firmly, as well as regulate the wind from the river blowing. SwanBay Garden Villas is the right choice for those who want to live near the rivers and lakes and enjoy the comfortable and high standard of living. Like Ms. 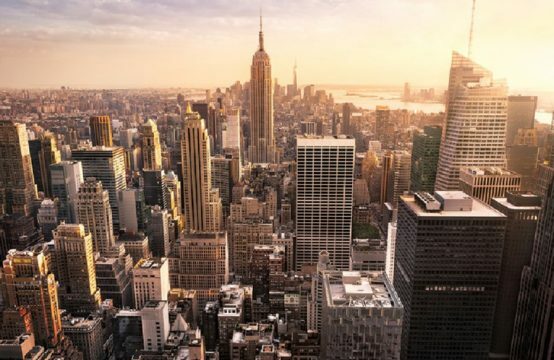 Hang, many people with good living standards are looking for a place to live, not too close to the center, near rivers and lakes, but meet the high-end facilities. Therefore, riverside projects such as SwanBay Garden Villas in addition to the advantage of good ecology, climate is always regulated, showing the level of homeowners, feng shui elements also directly impact the customer choose to live here. 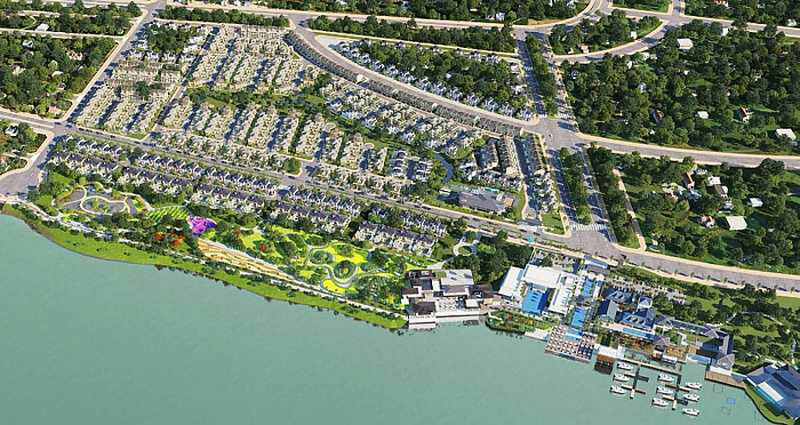 In addition to the feng shui elements, the client chooses the project depending on the local amenities, the master plan as well as the master plan as well as the flexible connection to the public infrastructure in the area. 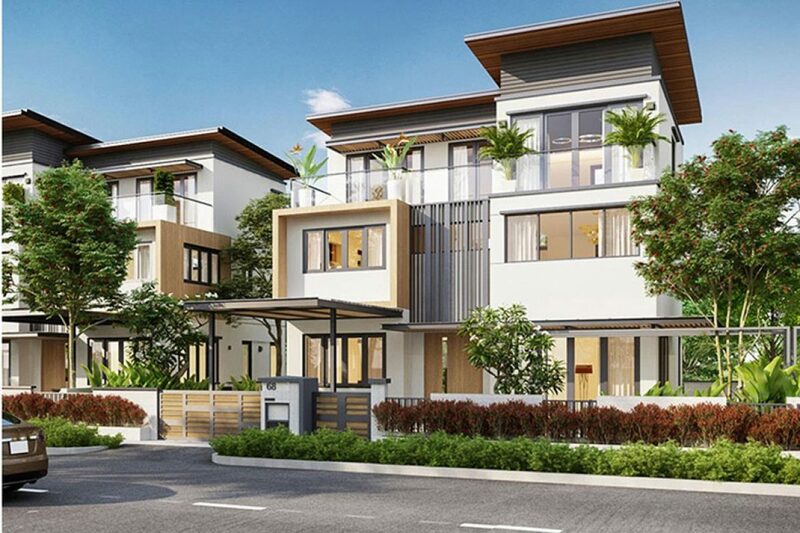 Situated at the gateway to the East, SwanBay Garden Villas has great potential for development when connected to the main traffic road and the 3rd Ring Road. 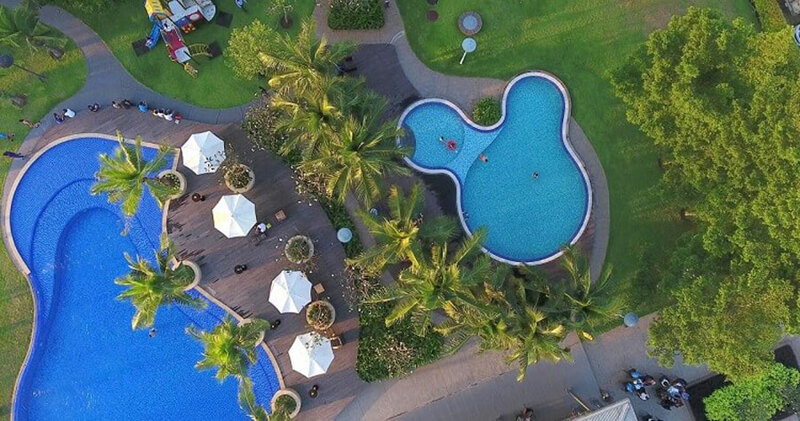 SwanBay Garden Villas is located on Dai Phuoc Island (Nhon Trach, Dong Nai), the only natural island adjacent to Ho Chi Minh City. 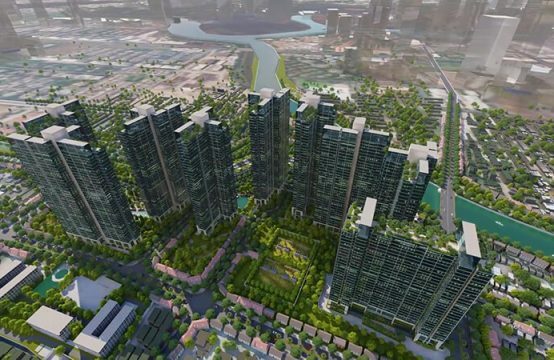 The project is located in extremely potential location, surrounded by Dong Nai River, opposite Cat Lat Ferry, adjacent to District 2 and District 9. Located in the East Gate, traffic system of SwanBay Garden Villas. connected to the main transport axis, benefiting from Nhon Trach infrastructure should move to the city center is now reduced to only 40 minutes. In particular, the Ring Road 3 will be completed investment will form a circuit through the city. Ho Chi Minh City – Dong Nai – Binh Duong. Not only convenient for moving, short distance will create leverage to help Nhon Trach grow strongly. 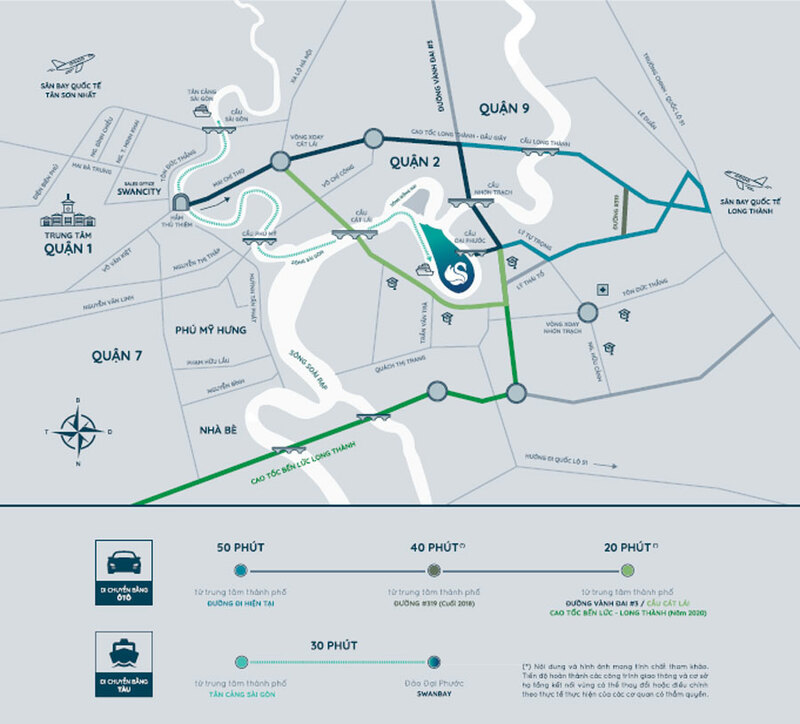 By 2021, when the infrastructure is completed, Ring Road 3 will be put into operation, Long Thanh Airport will be completed and expected to move into the inner city only 20 minutes for the 19km route. 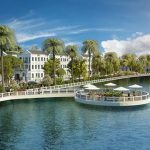 Living with many luxury amenities: running around the island, swimming pool, 5 star standard resort, 65% area is public park, park makes Swan Bay Garden Villas the ideal choice for those who are high standards living wantingto own a house near the river. 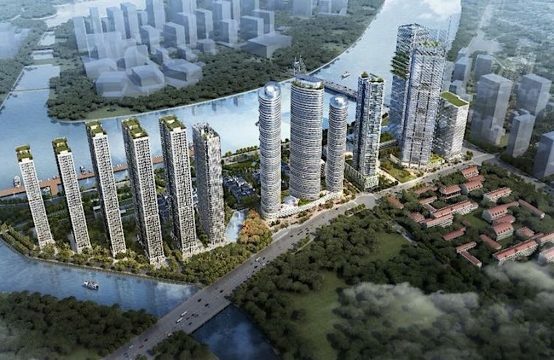 According to the HCMC Real Estate Association, the improvement of the formation in the Eastern area has been in deep development. 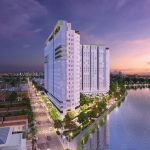 In the context of land scarcity, which owns the coastal area and the Saigon River system, it possesses the absolute advantage in planning and directing the living space. From this location, residents in the project will shorten the maximum time to move to the center and the modern facilities outside the area. Besides convenient transportation, SwanBay Garden Villas also bring high-class facilities for life. 65% of the area is for public areas, parks, landscapes. Contemporary French architecture is applied to the architecture of the house bringing modern breath but still associated with nature when the private garden is designed around the house. On June 16, SwanBay Garden Villas will open 66 semi-detached villas with a discount of up to 15%. At weekends, residents can take a stroll along the green trail around the island, enjoy the warm BBQ party or swing on the boat to visit the whole area. On June 16, 2018, the dream will be closer to those who desire to own villas near the river. SwanBay Garden Villas will be open for sale 66 apartments limited edition with a special price from VND20-25 million / sqm. The payment method is flexible and there are many flexible payment options. In particular, discount up to 15% only on opening day. 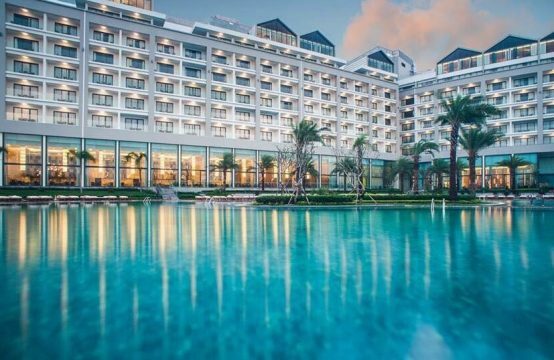 You are reading the article SwanBay Garden Villas: Dream villa is near the river not far away in the Real Estate category at https://realestatevietnam.com.vn/. Any information sharing, feedback please contact through Hotline 0909890897 (24/7) or email to info@realestatevietnam.com.vn. 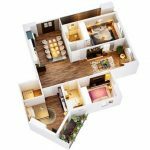 How To Determine The Direction Of The Apartment?